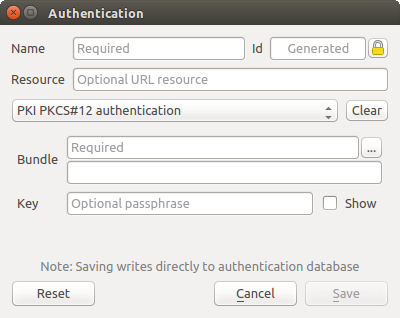 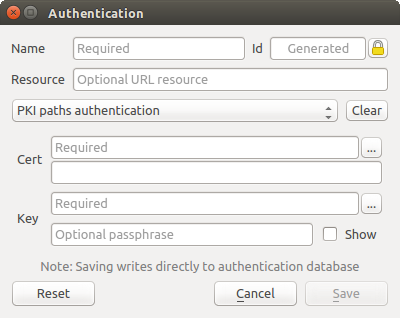 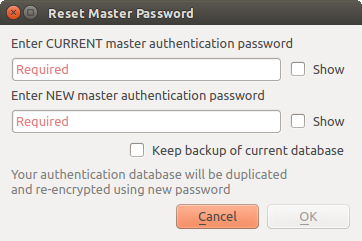 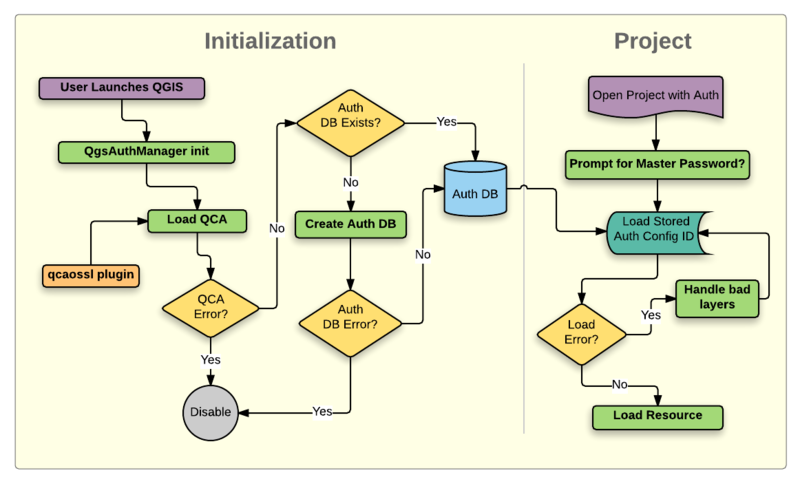 The new authentication system stores authentication configurations in an SQLite database file located, by default, at <user home>/.qgis2/qgis-auth.db. 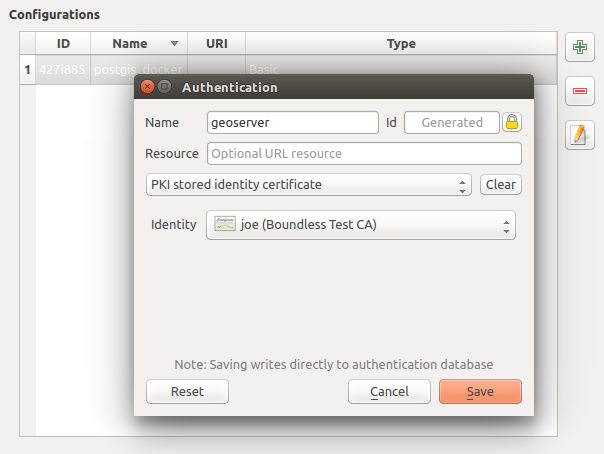 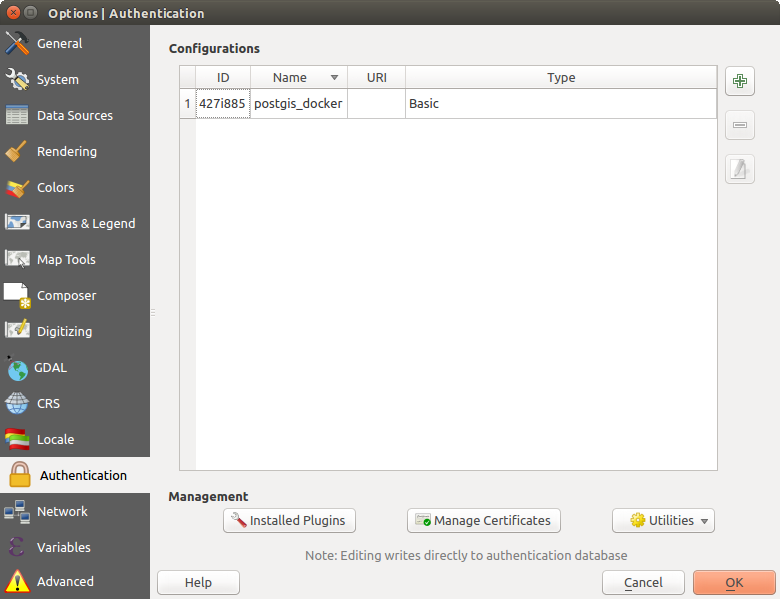 Available authentications are provided by C++ plugins much in the same way data provider plugins are supported by QGIS. 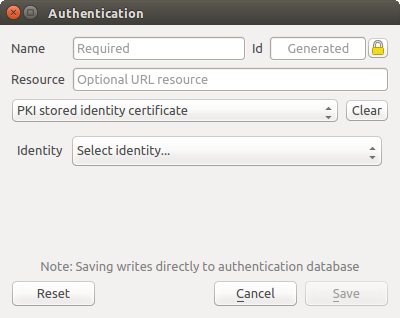 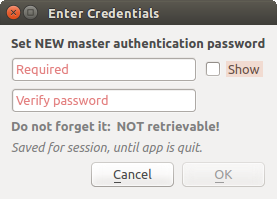 The method of authentication that can be selected is relative to the access needed for the resource/provider, e.g. 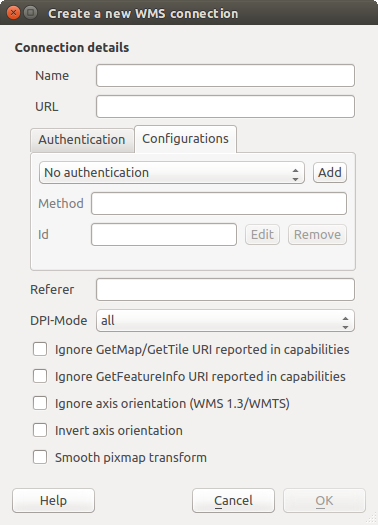 HTTP(S) or database, and whether there is support in both QGIS code and a plugin. 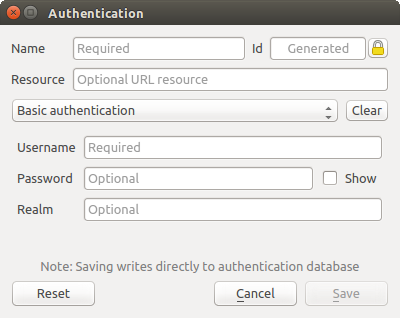 As such, some authentication method plugins may not be applicable everywhere an authentication configuration selector is shown. 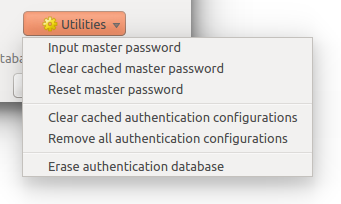 A list of available authentication method plugins and their compatible resource/providers can be accessed going to Settings ‣ Options and, in the Authentication tab, click the [Installed plugins] button.